What does Advanced SystemCare 7 do? 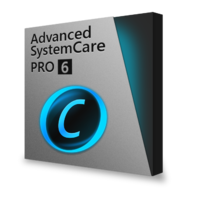 Advanced SystemCare 6 takes a one-click approach to protect, repair, clean, and optimize your PC. With over 150 MILLION downloads worldwide, this fantastic, award-winning, PC repair software is a "must-have" tool for your computer. It's easy to use and 100% safe with no adware, spyware, or viruses.